If you are looking for a bold presentation template that uses a bold color to make your information stand out and create an impact, then you should use the Fidele Free Powerpoint Template. This presentation template uses the color red, that is associated with determination, power, and passion. Fidele can be used for professional presentation in addition to a presentation that can be used for personal reasons. Fidele Free Powerpoint Template is composed of 23 unique slide layout that makes your information clean, organized, and bold. The red color used for this template is bold and will help the information on the slides stand out. 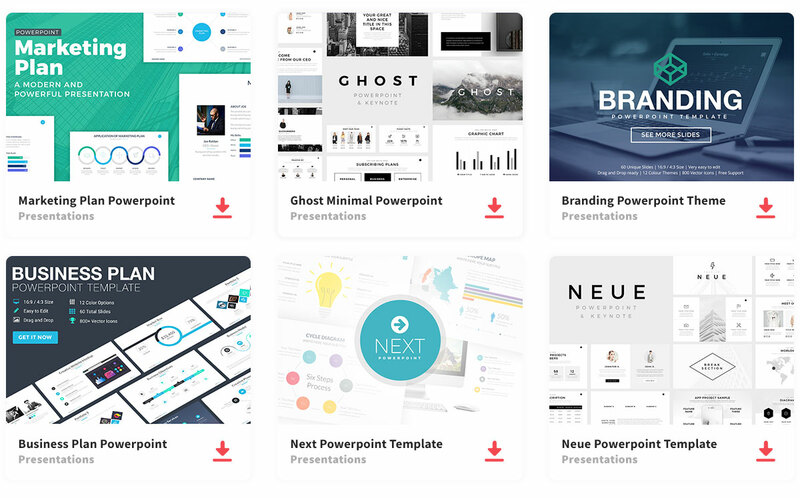 Since this is your presentation template, you can add images and infographics to enhance the audience’s attention. Let your visuals give the audience the big picture they need to get a better understanding.